Chemsorb MultiGard 3610 adsorbent is specifically designed as a high-grade impregnated activated carbon for use in air purifying respirators such as those designed for EN14387 Class A, B and E or NIOSH-approved OV and AG. 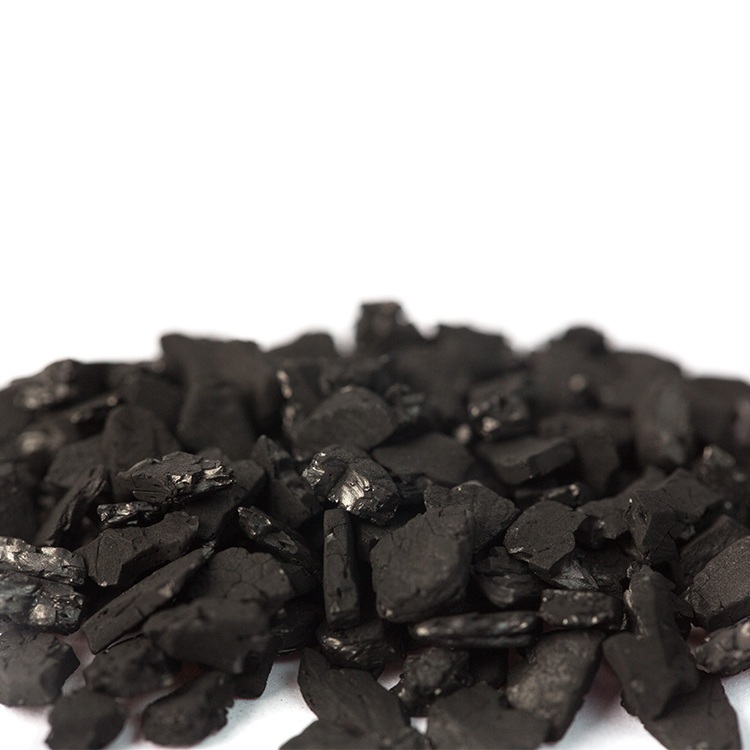 Based upon a high activity coconut-shell activated carbon, this material exhibits the necessary adsorption capacities for a broad spectrum of gases and vapors, including organic vapors and acid gases. The superior hardness of coconut shell is particularly well-suited for respirators and applications where low dust and resistance to attrition are critical.